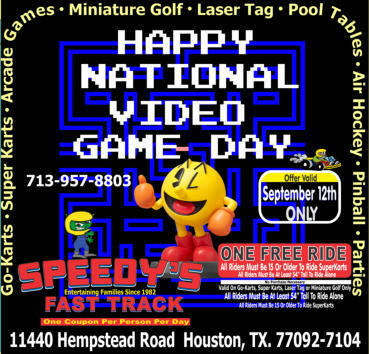 This coupon is valid on National Video Game Day ONLY (see coupon for exact dates). 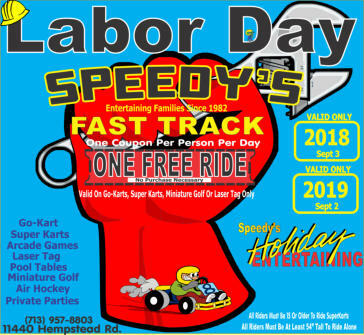 |It is one free ride. No purchase necessary. 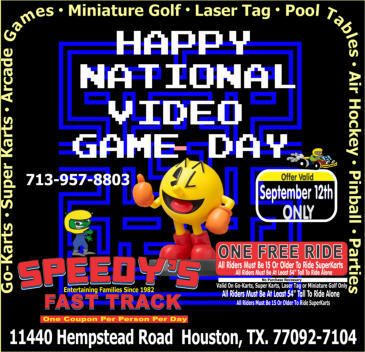 This coupon is valid on National Video Game Day ONLY.